Exciting times here at FD! 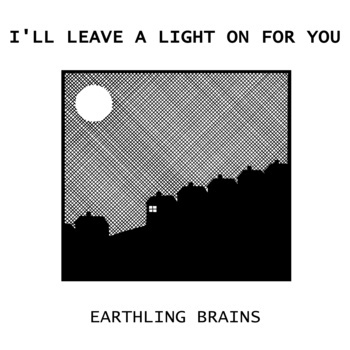 We're delighted to say that on 10th June we will be releasing Earthling Brains' debut album I'll Leave a Light on For You, which you can preorder now. The album comes with comic companion piece The Long Night is Over. You can stream three of the songs from the album below, and see all 106 (and counting) Earthling Brains comic strips on his website. Forward Defensive is a label for emerging indie/shoegaze bands based in London. Earthling Brains' debut album is out 10 June. We also post on here about non-FD bands from time-to-time. Label for emerging indie and shoegaze bands, since mid-2012. Adding to our roster when we have the time!